Is this the coming of Obamian naivity? Last month the Secretary of State Hilary Clinton announced that the US is pressing the reset button in the relationships with Russia. Last week President Obama addressed Iran for the first day of Spring which marks the Iranian New Year. 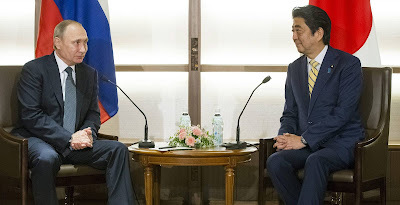 Together, these two top foreign policy initiatives amount to a global warming in the world political weather, marked by severing Russian political winter and Iranian nuclear fall.